The incarcerated dancehall star didn’t appear in the video that was shot in Kingston. The clip was directed by Simeon Hedge and Produced By Real Youths Entertainment. 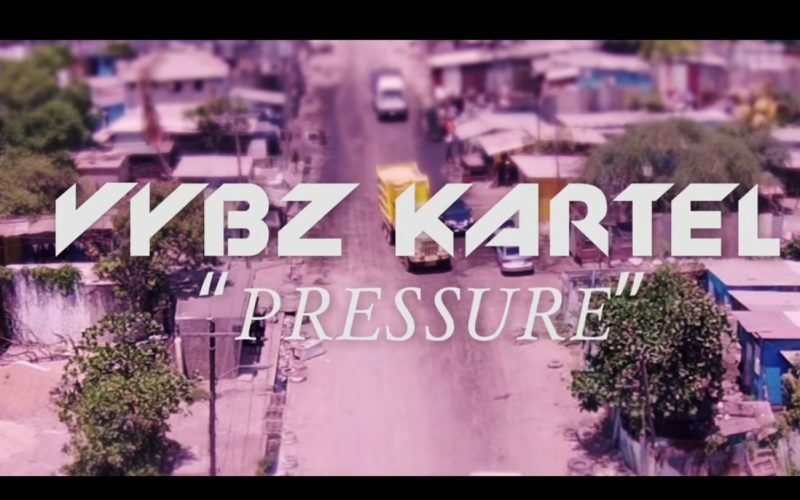 Vybz Kartel has been supplying a steady stream of new music and videos since starting his life sentence last year. Despite being behind bars since 2011, the former Portmore Empire head has remained among the top artists in the genre.